Champion HVAC is qualified for your air conditioning needs. Vigorous engineering and careful planning goes into air conditioning and heating everyday. Some of the highest efficient systems are tested for years before they are actually ready for full line production. There are various methods and procedures that make up a complete system. 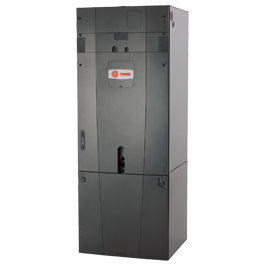 The two most common types are residential split systems that with the combination of three components: coil, condenser and furnace make one system and packaged units, combine all three components mentioned above into one machine. Although every home is different the same requirements for a HVAC system to operate are all the same. 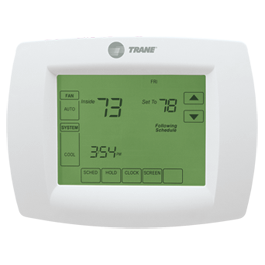 A return air, supply air, a thermostat and your HVAC system. Below is a simplified diagram to demonstrate visually how a system operates. Feel free to learn. 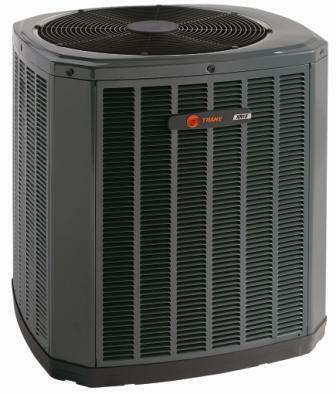 Champion HVAC is a proud Trane Dealer. 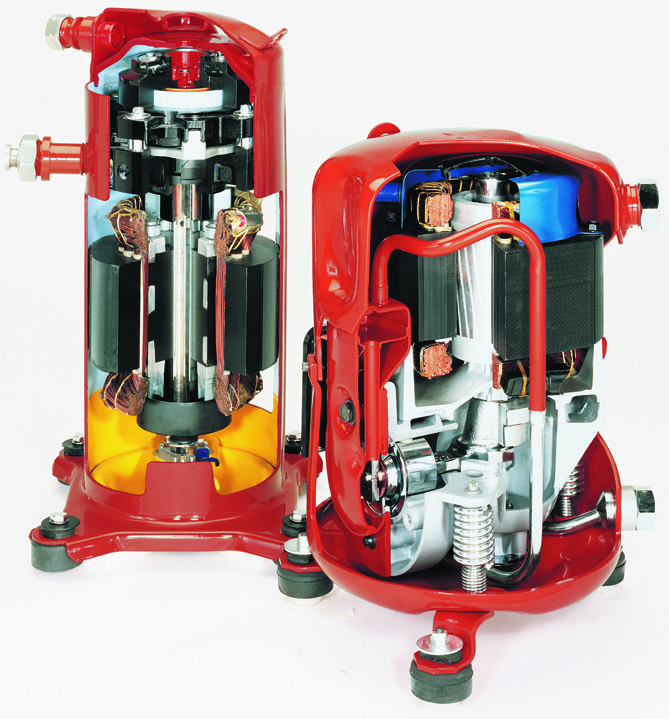 We have the ability to sell any brand of equipment but we choose the most durable, efficient, refined product there is.